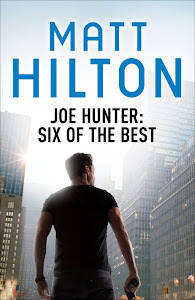 Matt Hilton Thrills: Almost Here! 37 Action-packed Pulse Pounding Tales! That’s exactly what you get in this collection of action stories from top thriller authors, both established and on the rise. Think back to the days when heroes were heroes and the action was furious and full-blooded. When often as not, the hero was quite the opposite: an anti-hero - but he needed to be, to bring the kind of violent justice to villains worse than him. When political correctness took a back seat, even as the bullets and karate chops were flying. Basically it was good old harmless fun. It was a case of disengaging your moral compass and getting down with the hero as they took on all comers, and they did it with balletic grace and uncompromising violence. Gratuitous? Mostly. Realistic? Not always. Great fun? You betcha!!! Then fast forward to the here and now: What if the current action and thriller authors set their minds to bringing back the action genres of old? Well, that question is answered here. Within these pages you will find secret agents, vigilantes (both just and insane), cops, villains, soldiers, veterans, gangsters, swordsmen, privateers, Ninja and even a crypto-zoological beast you might recognise. 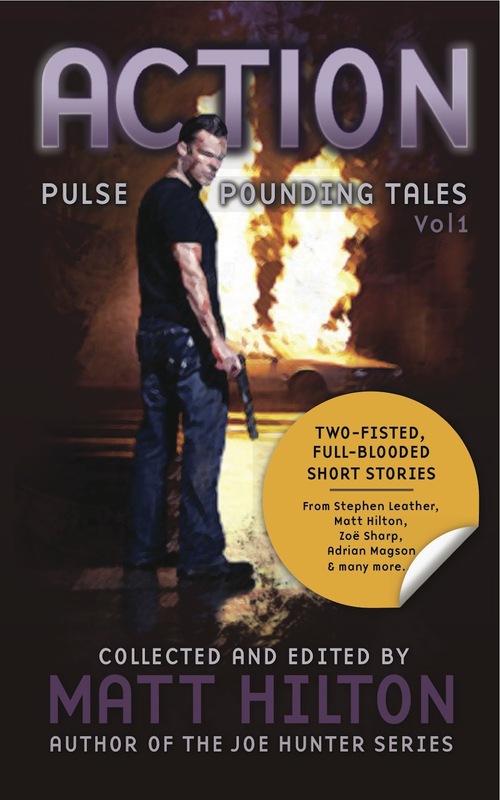 Some of the tales are delivered with shocking realism, some as lighter entertainment, some on the grittier side, but each and every tale included in Action: Pulse Pounding Tales Volume 1 is sure to get your heart racing. Kick back and enjoy the ride! what a lineup, and great cover! count me in, and best of luck. Hope all is well, Matt. Thanks Sean, just putting the finishing touches to the collection then I will get it out there on the eBook platforms. Congrats to all the writers involved in this project and a special hat-tip to Matt for putting this together. Hope it sells well and raises money for a really worthy cause. A terrific line-up and I look forward to reading it. Top stuff!